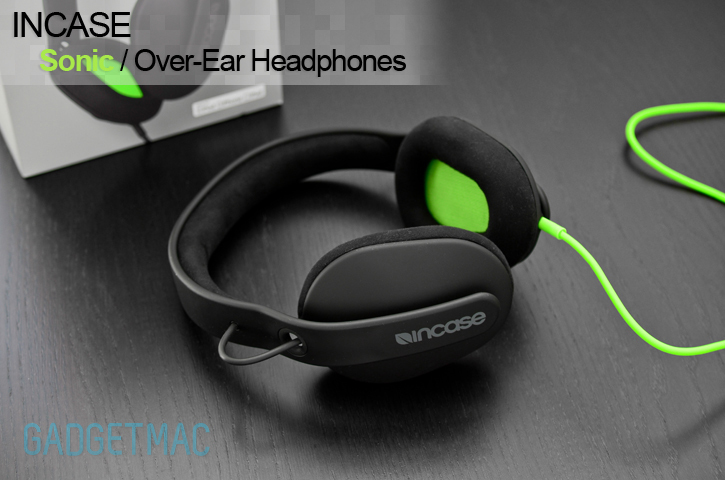 In case you were in the dark, Incase has its very own line of headphones and they are very promising. You might know Incase as one of the biggest names in the case, sleeve and bag business and rightfully so. My very first protective case years ago was an Incase Slider for the first ever iPhone, I fell in love right there and then. Incase might be new to audio, but it has incorporated everything it knows about good design into its new headphones. And let me tell you that it shows through and through with the Sonic headphones. These are Incase's flagship over-ear headphones clocking in at $199, and they've got a lot to give. We've reviewed many headphones before, nothing quite as elaborate as the Sonics though. But are these worthy of a place on your head? Find out after the jump! Incase had to go all out with the packaging to compete with what's currently on the market at similar price points. The Sonic headphones come inside an impressive hard box for a joyful unboxing experience everyone can appreciate. Opening the box reveals a neat silver round carrying case with the Sonic headphones already safe and sound inside. Although I would have loved to see a hard shell carrying case, this one is puffy enough to give off some decent protection while not taking up as much space since its much more durable than a hard shell case. Obviously being Incase, the Sonic's protective carrying case is an entirely a product of its own. The inside is lines with a soft, luscious, furry material found in many of Incase's sleeves and bags that I truly love unlike any other lining material. I really didn't expect any less, and it seems as though being a case brand really pays off. There are two identical audio cables which are detachable and both have an inline 3-button remote control and mic for music, volume, and call controlling. You've got a choice between three different colors for the Sonic headphones, and depending on the color you go with, a matching cable will be included to add a bit more characteristic along with the standard black cable. 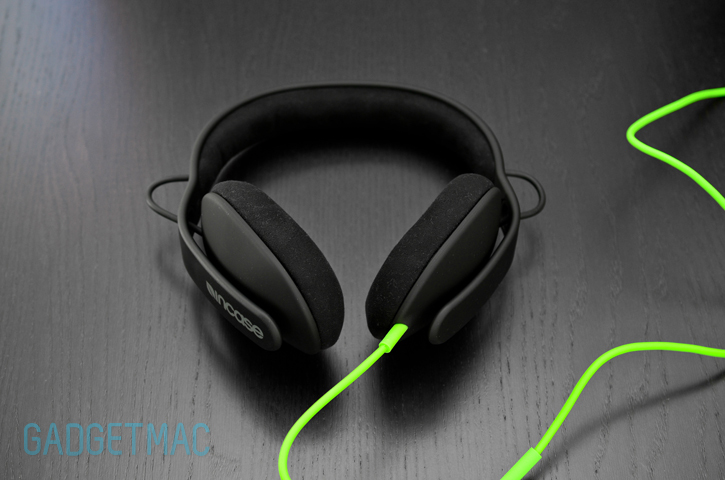 In this case, we're reviewing the Sonic in the Black / Fluro Green color. There's also a gold plated 1/4" audio adapter included. 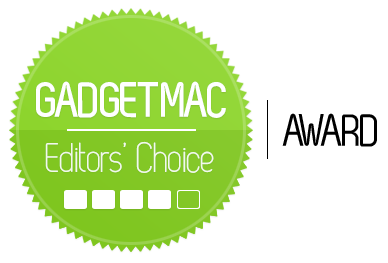 We never skip on the little details in our reviews as you all know. 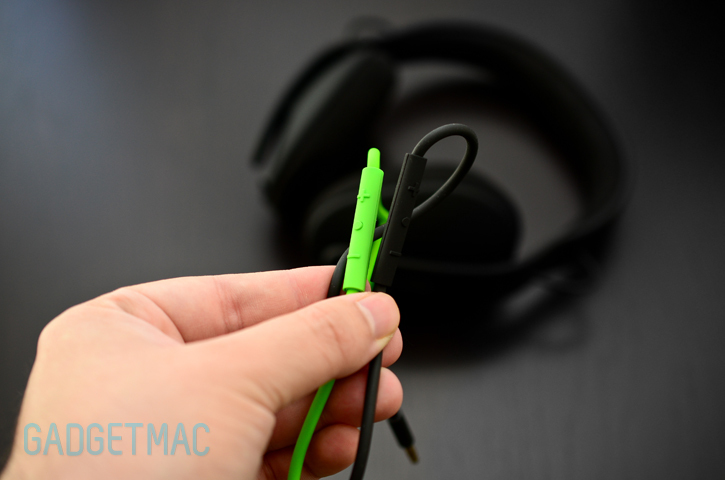 The Sonic's audio cables are thick, rubbery, tangle-free, and feel extremely durable, but are on the short side which is perfect for on-the-go use. Gold plated slim 3.5mm "L" and straight plugs insure compatibility with virtually every gadget even when incased. 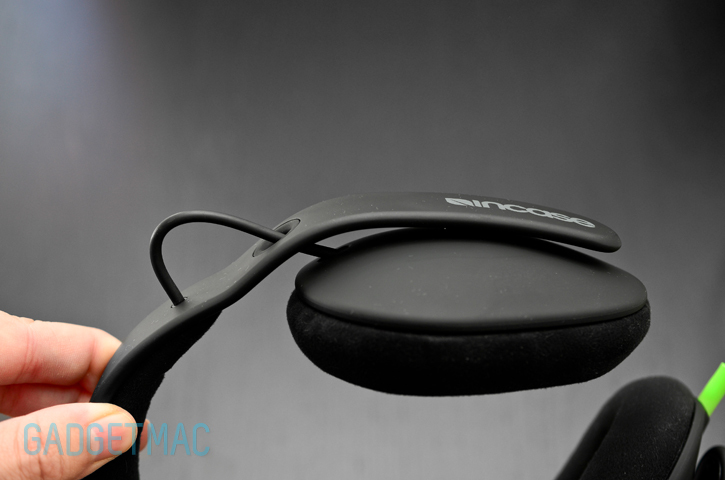 The Sonic's inline remote control and mic is fully compatible with iOS devices and Macs. Using the controls is easy and simple, and while the mic picks up background noise, it provides a clean and clear sound quality for headset use. 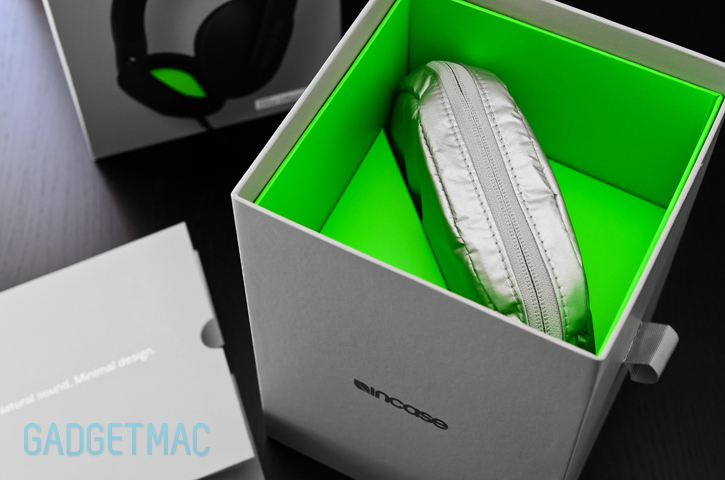 The Incase Sonic headphones take comfort to a whole new level. Incase has its ultra soft, furry suede covering both ear cups as well has the headband with a decent amount of cushioned memory foam padding to go around. Each ear cup has been designed in a non-traditional rounded shape, but instead in a more elongated shape to perfectly match the shape of your ears and surround them entirely. 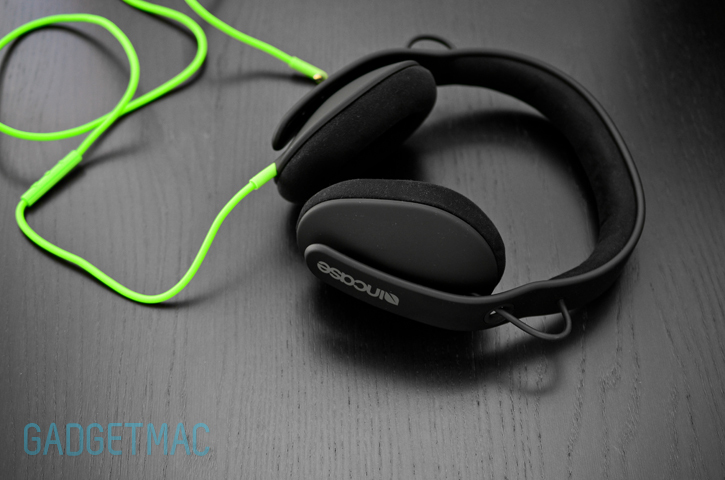 This results in the most amazing, the most comfortable headphones I have ever worn to date. It's really unbelievably how comfortable the Sonic headphones are. It's like putting a fluffy puppy against your ears while jumping on cotton clouds. There's absolutely no pressure put against the ears so you can literally wear these for a full week and never take them off. Sound isolation isn't that great even while the ear cups fully surround your ears. I've also noticed some audio leaking thru potentially disturbing others at normal listening audio levels. It's something to take note of if you don't want others around you to hear what you hear in fairly quite environments. 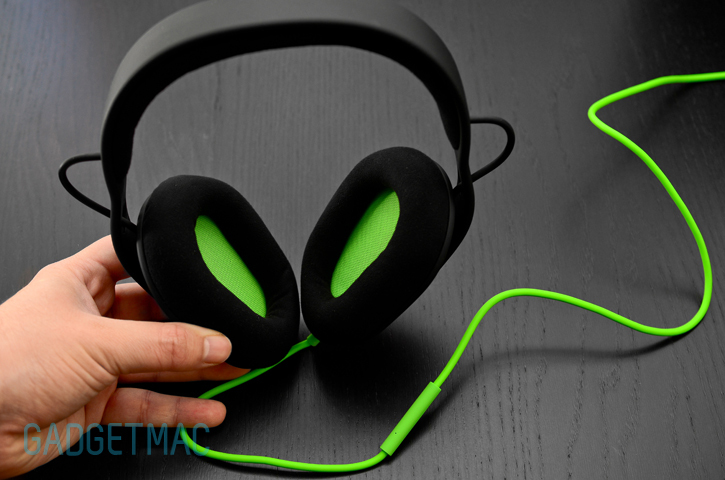 The Sonic headphones have a seamless, beautiful modern design with a matte rubbery finish. 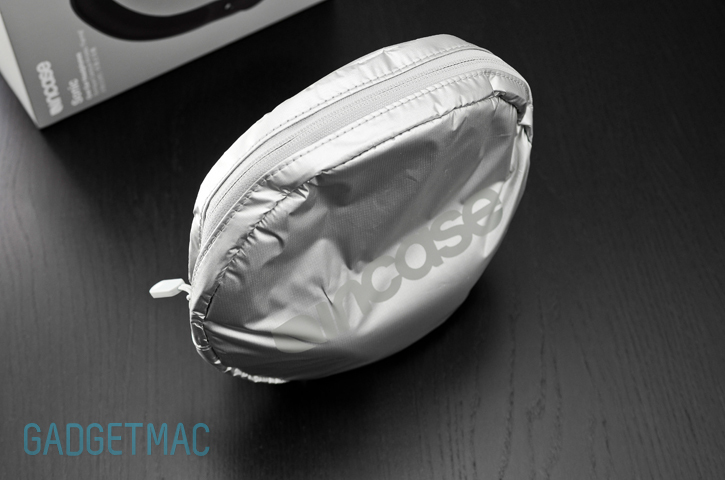 It's safe to say that Incase has been inspired by AIAIAI's TMA-1 headphones. The Sonic headphones don't have the best build quality but the finish is smooth and feels great. The ear cups are based on a articulating joints that feel a bit flimsy and not as solid as could be. If I would had to guess what would be the first thing to break under stress, it would have to be those big ear cups off of the little adjustable joints connecting them to the headband. With that being said, I haven't had any issues whatsoever and I don't think I will anytime soon. So how do these sound? The Sonic have 40mm dynamic, low-mass titanium drivers for reduced sound distortion. They've got a warm sound signature and sound naturally balanced and clear overall. That also means the bass isn't overpowering, and mids and highs aren't muffled or distorted. Highs are probably the best performers in the Sonic headphones with the mids being a bit less-detailed and not as pronounced. Bass is smooth and soft, maybe too soft. I would have liked more of it in certain situations where I felt like the bass wasn't bold enough when it needed to be. Are these audiophile grade headphones? I wouldn't say so, however they are your modern looking headphones with good sound quality that's better than other popular headphones with higher price tags such as the Beats Studio. 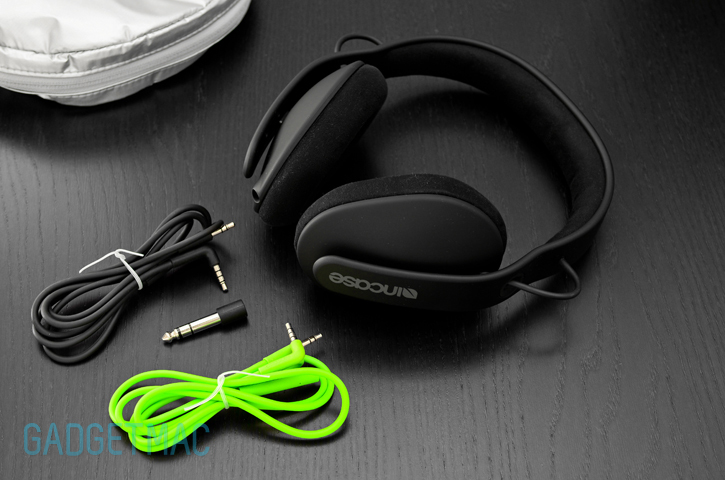 Incase has clearly done a lot of thinking for its first headphones. The Sonic headphones are pushing the envelope at $199, and anyone who appreciates good design, comfort and good sound will be happy enough going with these. No other headphones can compete with this entire package.